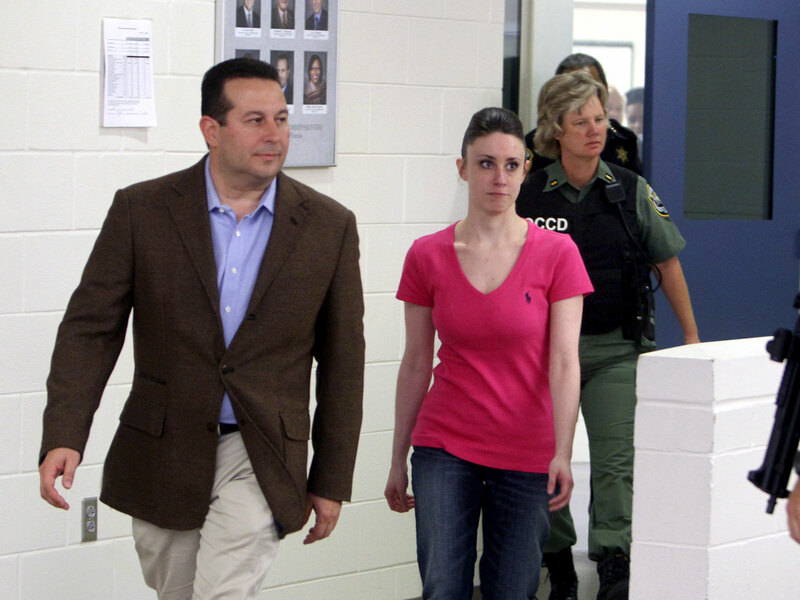 (CBS) - Jose Baez, the lead attorney for Casey Anthony, is reportedly being investigated by the Florida bar association after a complaint was filed against him. According to CNN, the complaint is in regard to Baez's "handling of when his client [Anthony]...would serve probation" for her January 2010 conviction on check fraud charges. The news station reports that is unknown who filed the report. The issue is whether or not Anthony's defense team had an obligation to inform the court that Anthony was "serving" her probation while already in jail - an unusual circumstance that reportedly went against the intentions of the judge in the check fraud case and was brought on by what Judge Belvin Perry called a "scrivener's error," reports Fox News. So, basically: if an attorney is aware of a clerical error that goes against a judge's ruling, is it his or her duty to report it? What's Baez's take on this? He told TMZ that he's "looking forward to the bar completing its investigation, so that it can be dismissed just like the 20 previous complaints."